The artist Dirk Bell (*1969) utilises the most varied and seemingly conflicting pictorial languages in his installations, paintings and drawings. 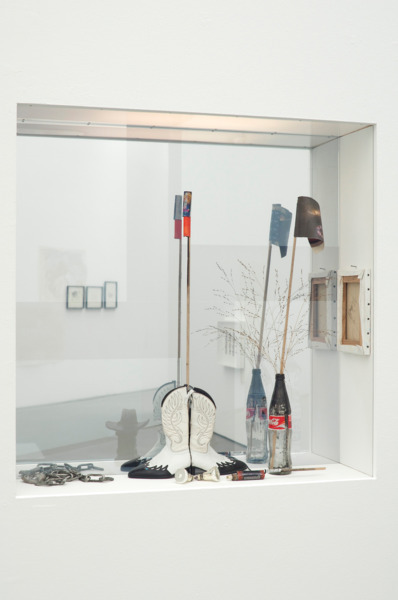 These range from Symbolism, Jugendstil and Minimal Art to contemporary popular culture. 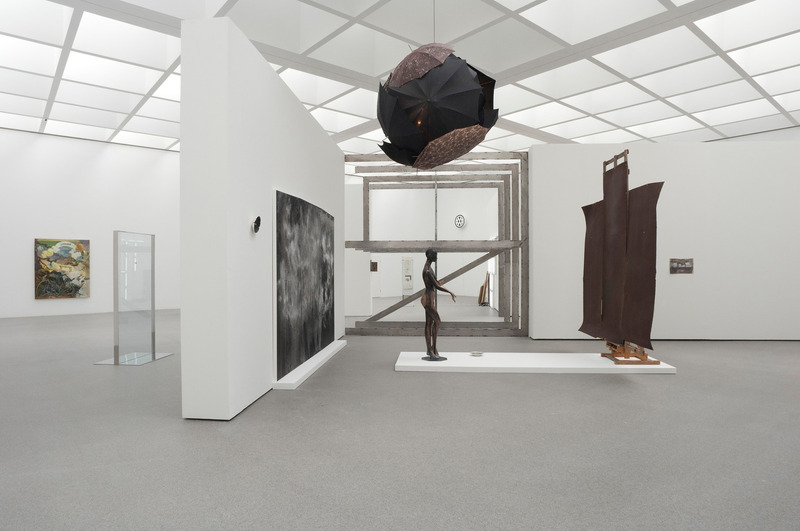 A preoccupation with the various materials and aesthetic forms of these movements, i.e. with their external strucutures, corresponds to a critical analysis of their respective agendas. 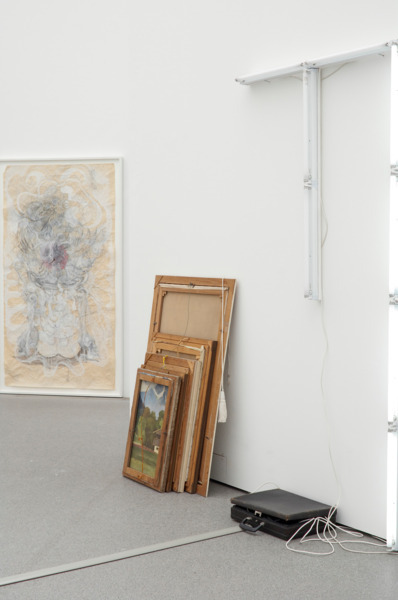 Abstract concepts and their figurative attributions are exposed and given ambivalent interpretations. 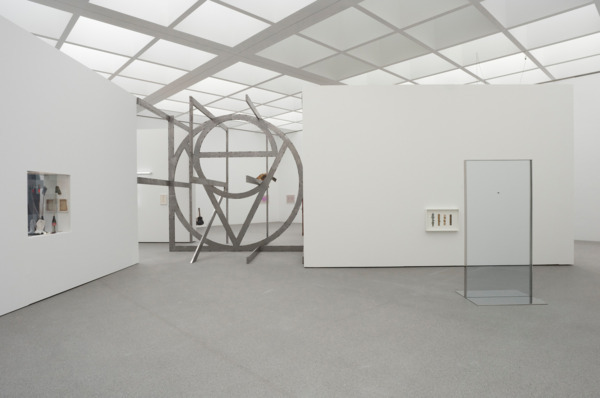 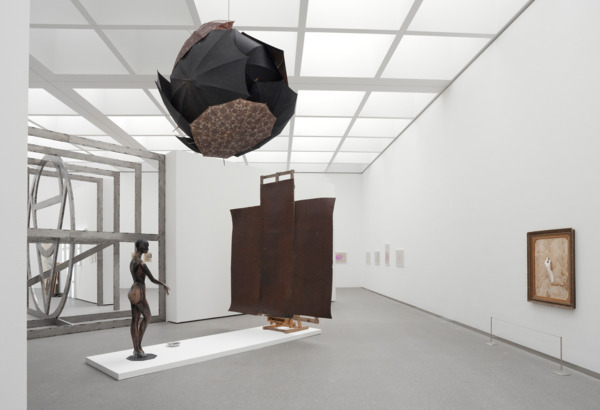 The new steel sculpture, »FREE LOVE«, specially created for the Pinakothek der Moderne, forms the centrepiece of Dirk Bell’s first comprehensive museum exhibition. »FREE LOVE« places the words »FREE« and »LOVE« in a context that can be physically experienced, with »love« and »freedom« appearing as opposing forces. 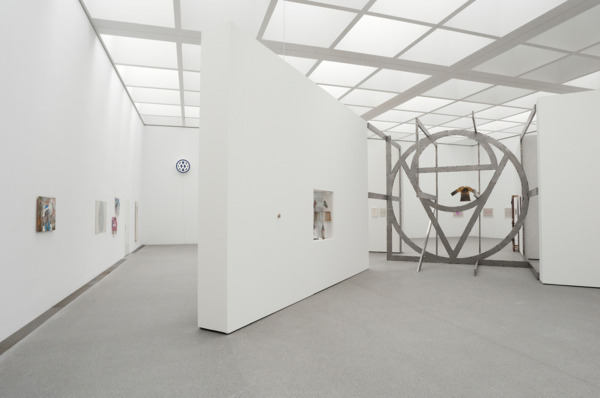 The minimalistic sculpture acts as a leitmotiv throughout this first overview of the artist’s work to date, that now covers a period of 20 years. 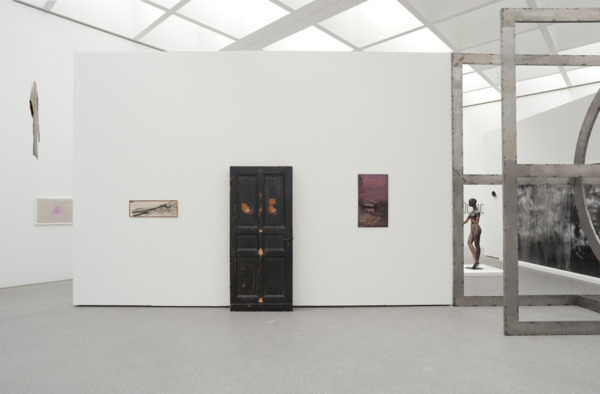 Dirk Bell has devised this retrospective as a kind of description of a route, on the look-out for new paths but always returning to familiar places. 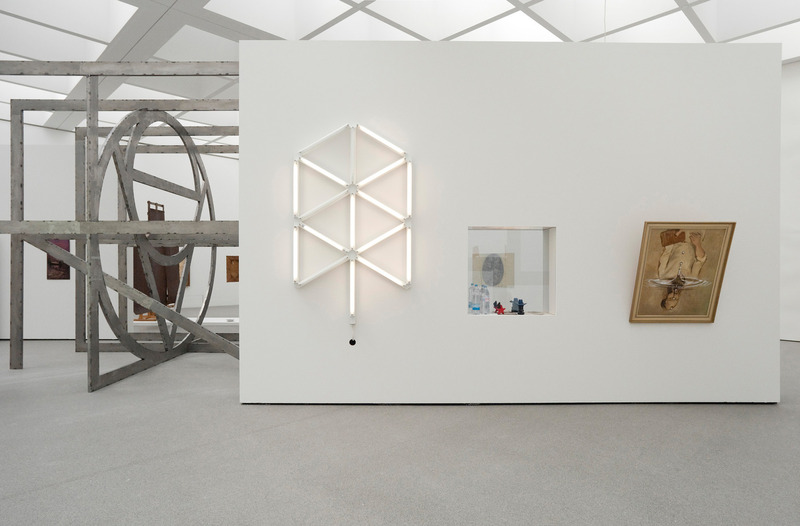 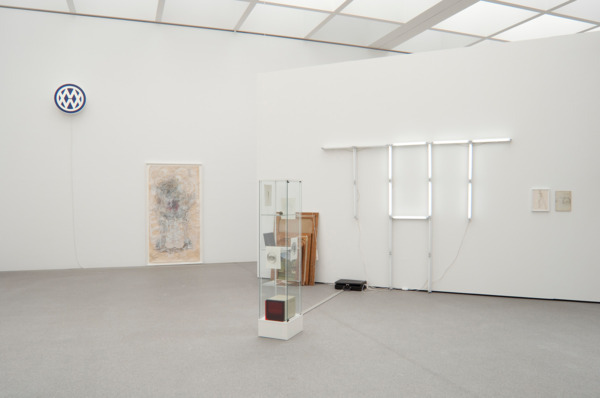 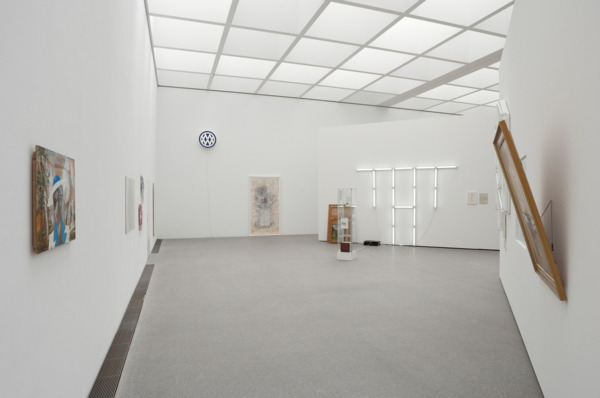 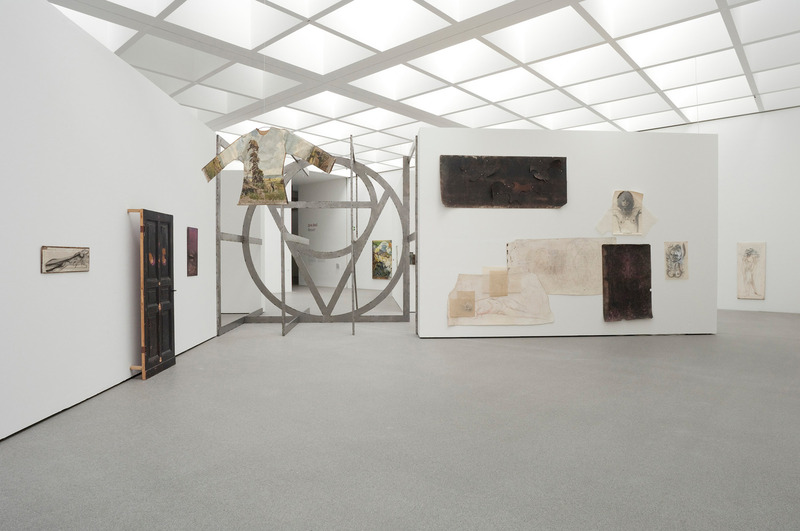 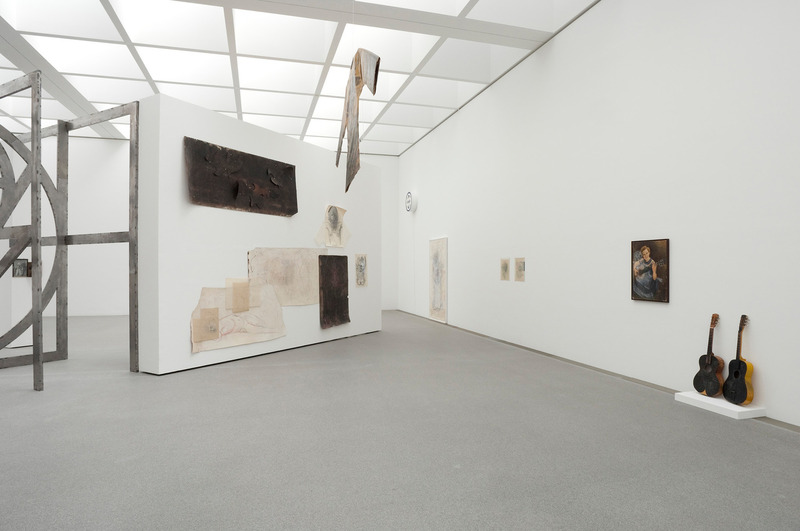 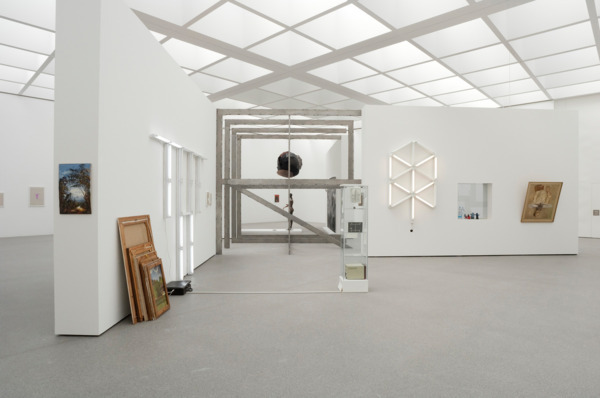 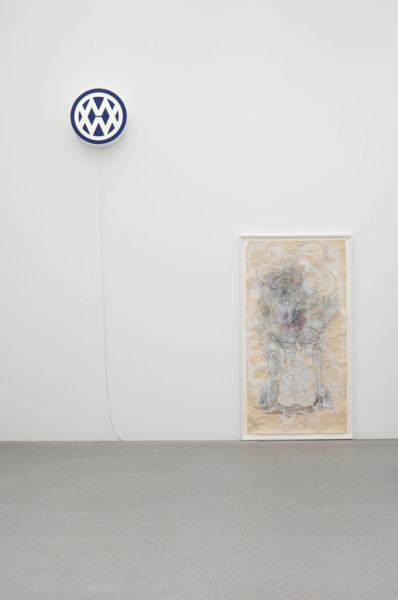 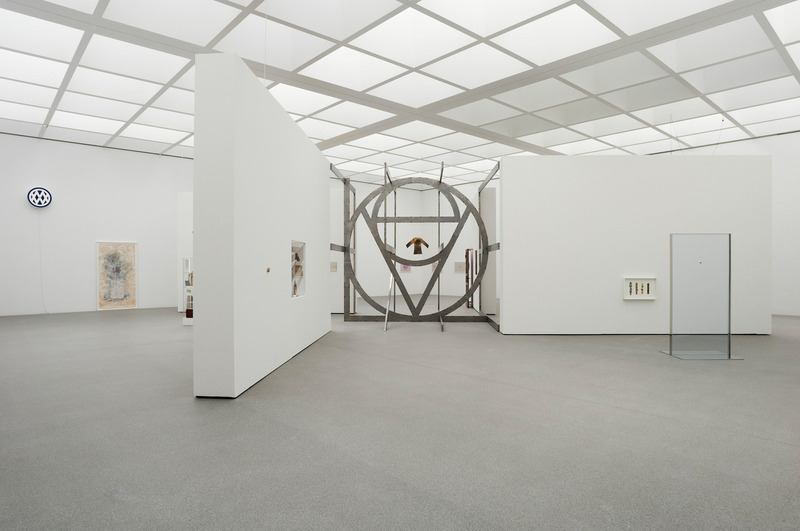 Following solo exhibitions and participation in shows in London (Sadie Coles HQ), Basel (Museum für Gegenwartskunst), Berlin (Schinkel Pavillon), Baden-Baden (Staatliche Kunsthalle) and Bergen (Bergen Kunsthall), this exhibition at the Pinakothek der Moderne is the artist’s first in his native city.